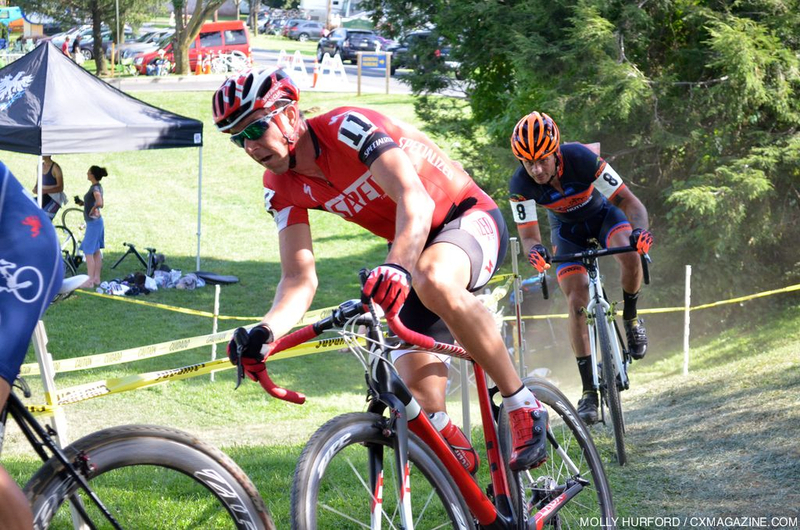 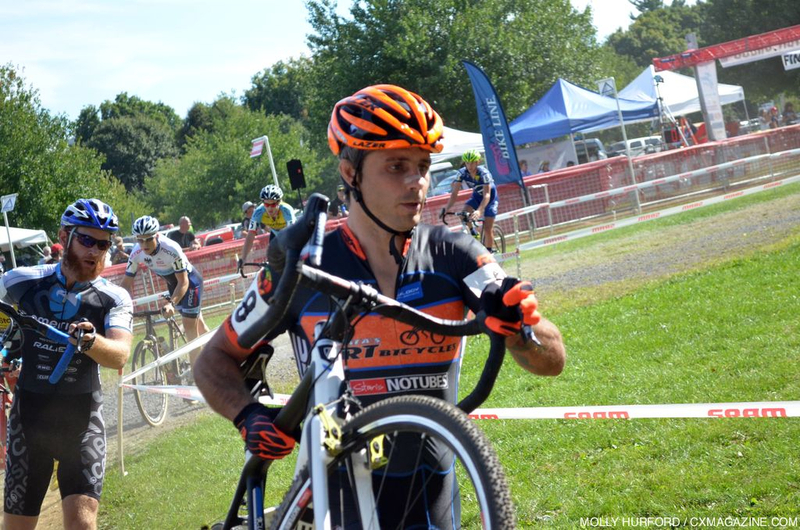 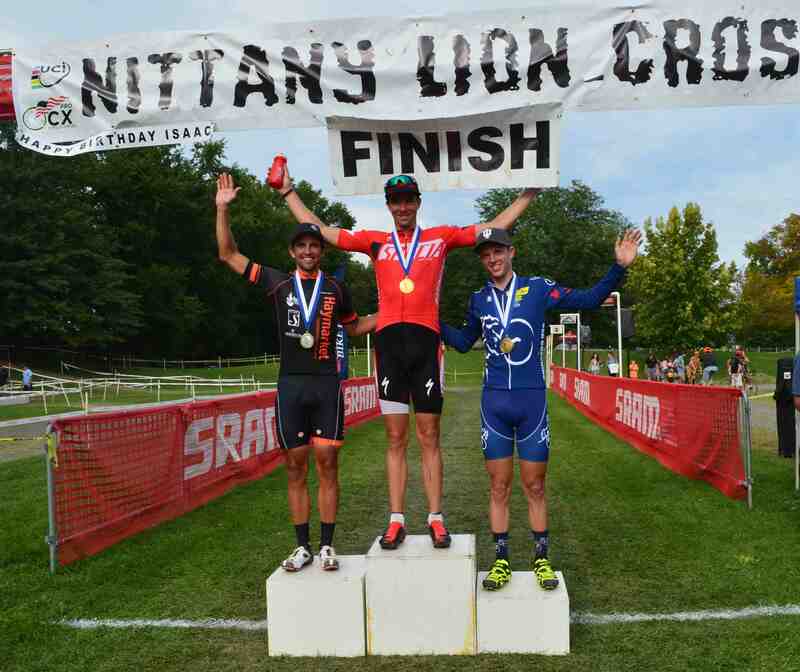 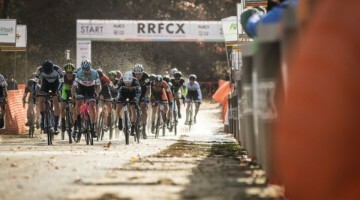 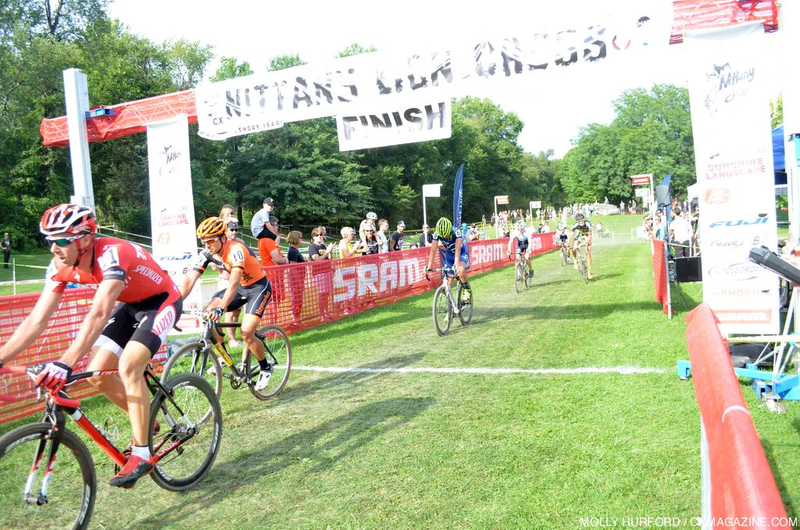 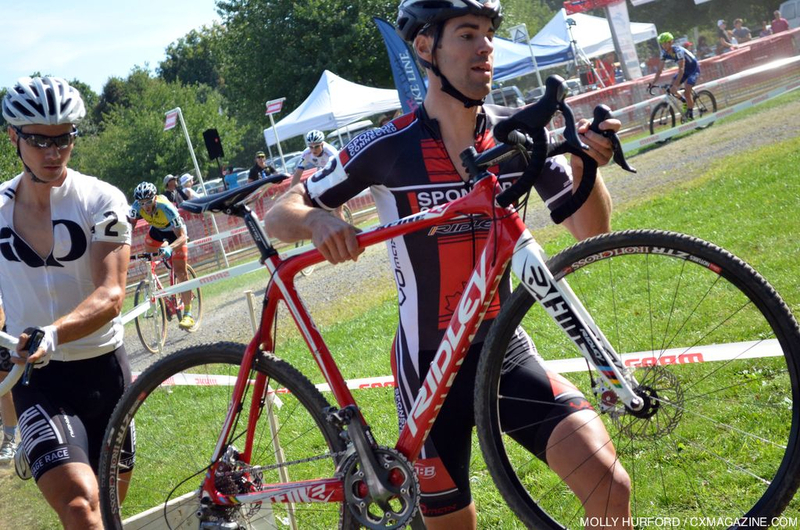 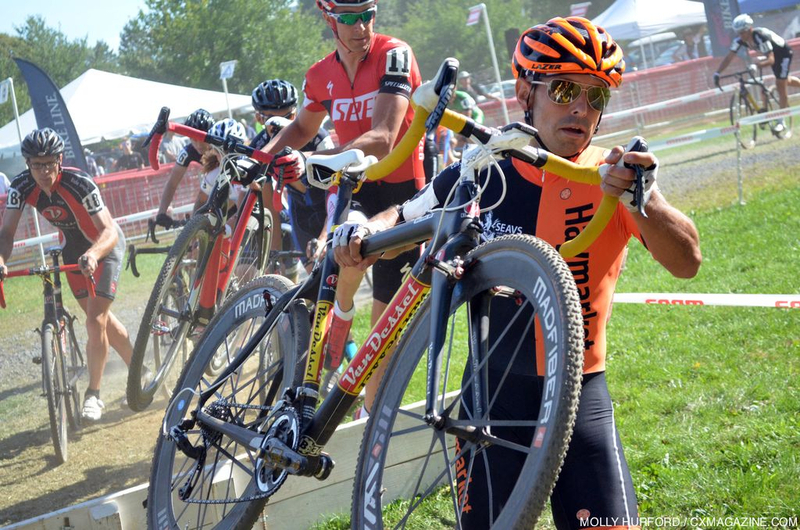 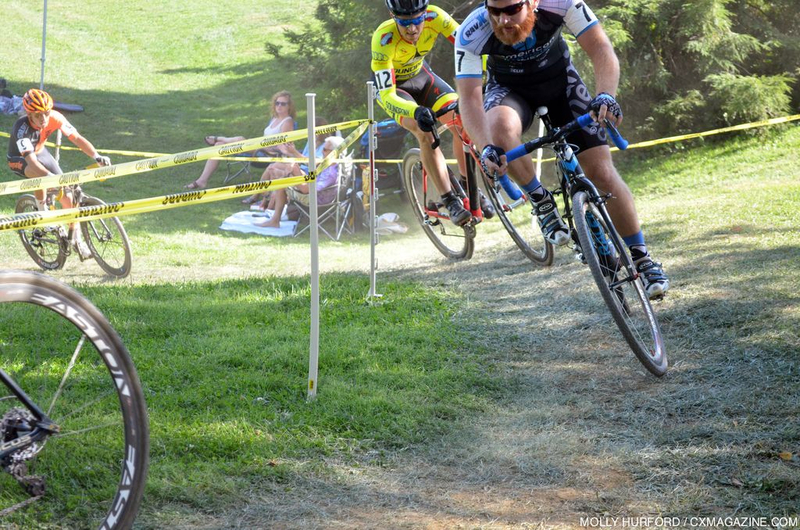 In a town over from where he took the short track win at MTB Nationals two months ago, Todd Wells took the first UCI win of the 2013 cyclocross season at Nittany in a bunch sprint. 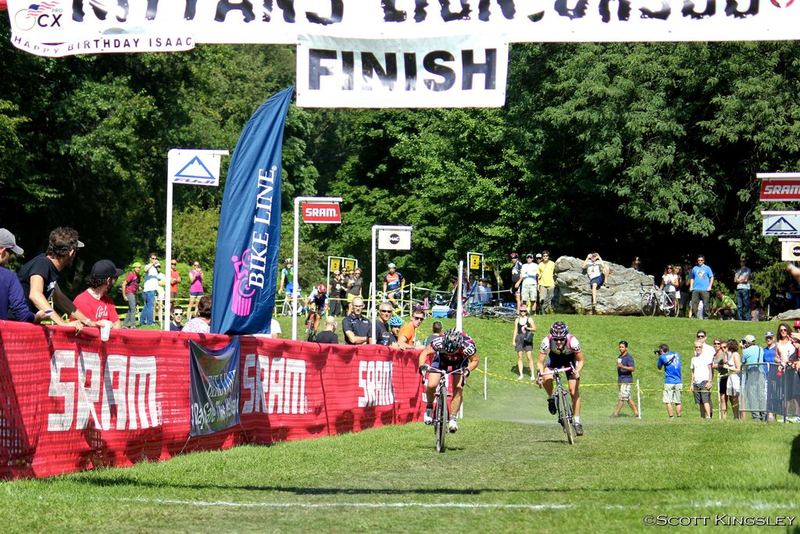 Weston Schempf took second while Ryan Knapp took third. 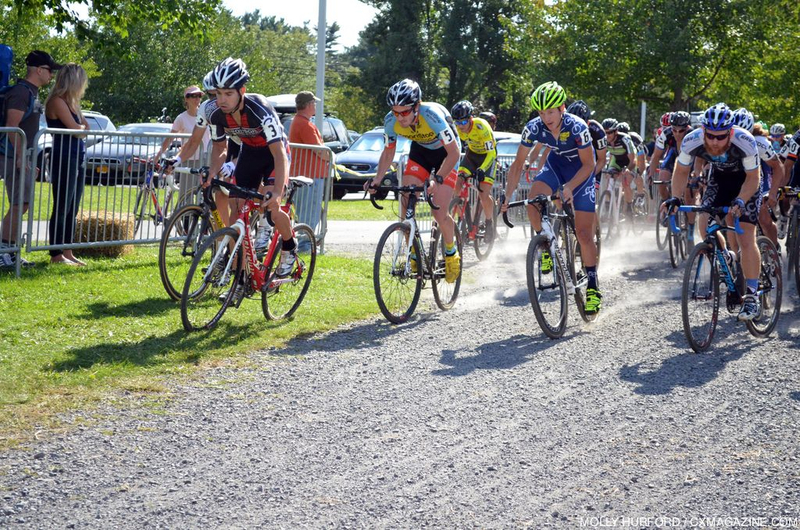 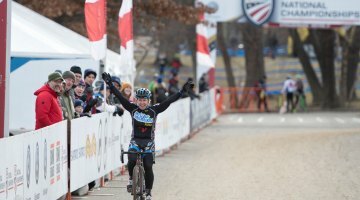 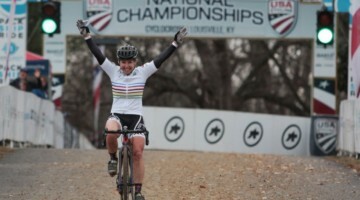 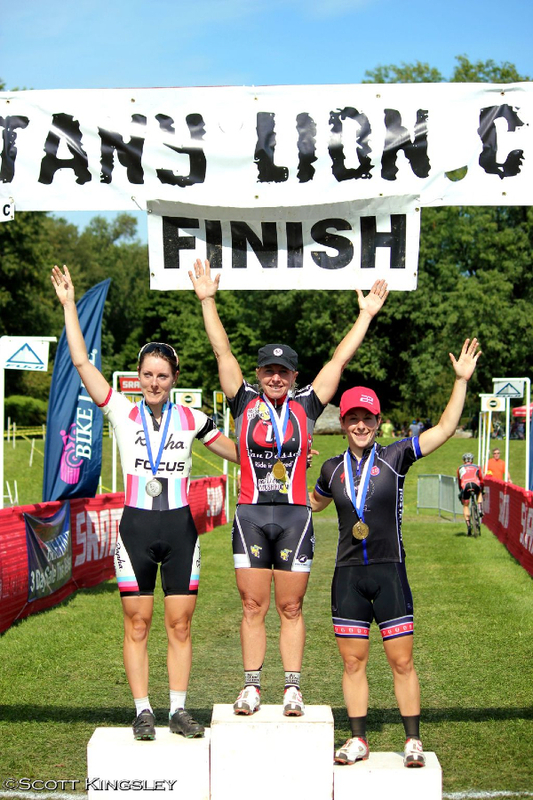 On the women’s side of things, Laura Van Gilder did her new team—Van Dessel—proud with a sprint for the win, while Gabby Day took second and Arley Kemmerer took third. 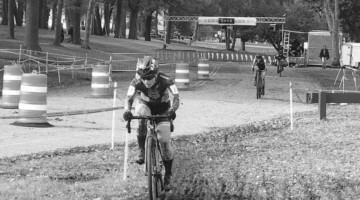 While the fields were well-filled—almost 60 in the men’s and 50 in the women’s—we were disappointed that many of the teams didn’t have their new bikes ready for racing, and even the top racers—Day, Wells and Van Gilder included—were racing on last year’s models. 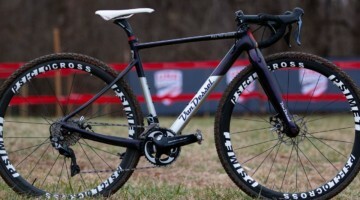 Expect to see a lot of the new rigs premiering at StarCrossed in Seattle next weekend, or out at CrossVegas on the 18th.